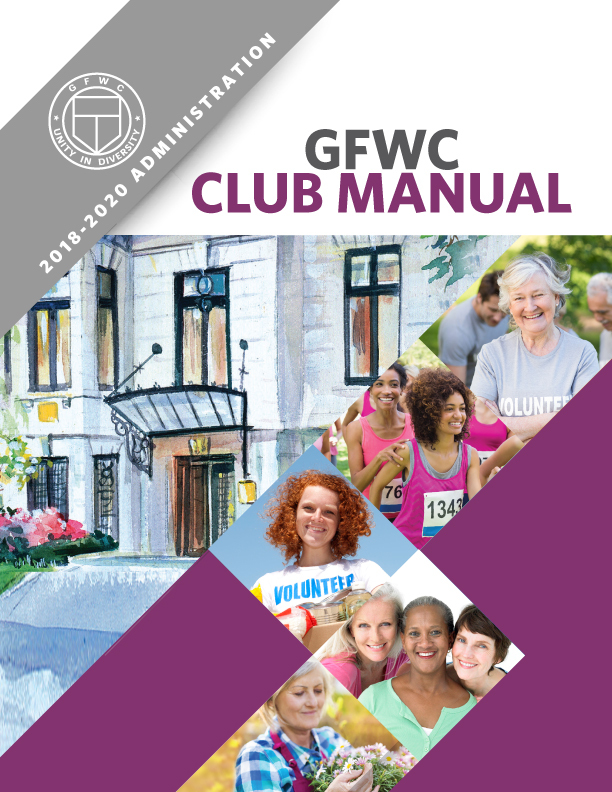 The 2018-2020 GFWC Club Manual is the best resource for your club’s efforts in enhancing the lives of others through volunteer service. 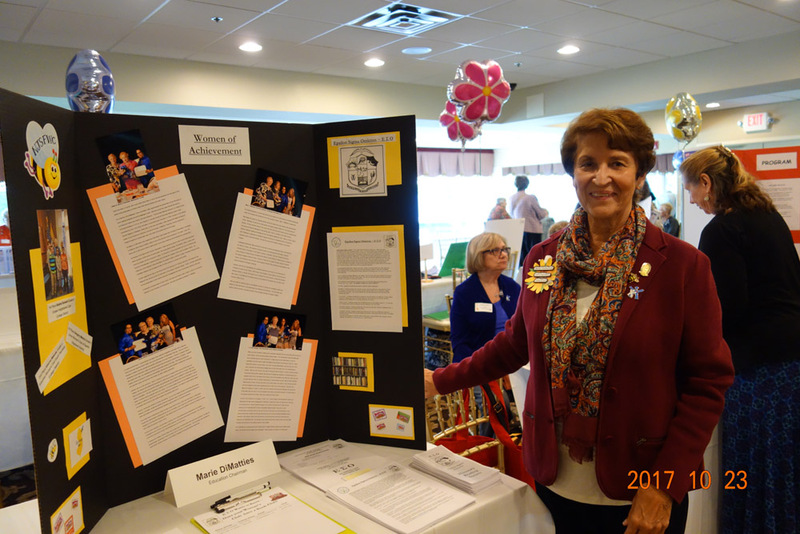 Read about each of GFWC’s advancement areas, community service programs, and special programs. You’ll also find complete rules and criteria for all of GFWC’s awards, contests, and grants, along with the guidelines for the reporting system. 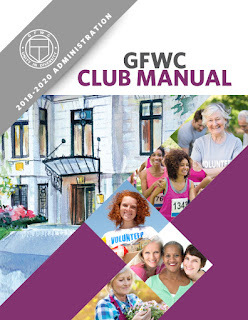 Click here to go to the page to download the GFWC Club Manual. 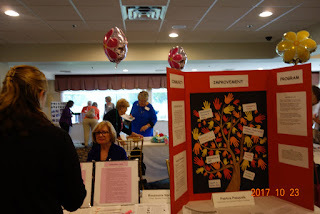 Girls' Career Institute 2018--A great success! 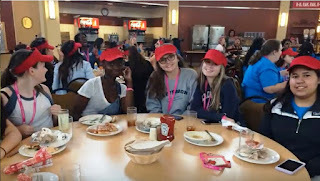 New Brunswick, NJ: 180 excited teen-age girls, who are completing their Junior year of high school, converged on the Campus of Douglass Residential College for a four-day mini-college experience known as Girls’ Career Institute (GCI) from June 4 – 7, 2018. 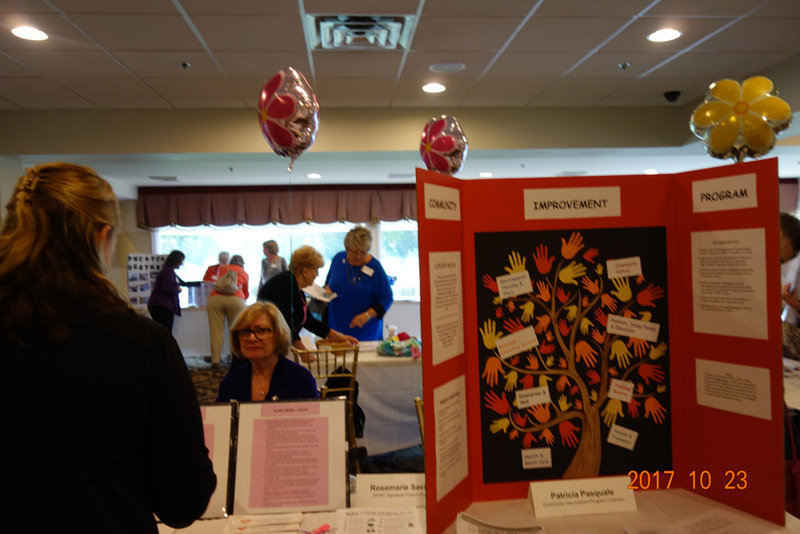 The program helps young women explore a variety of career options for their future through attendance at a wide variety of workshops offered by a diverse group of competent professionals. 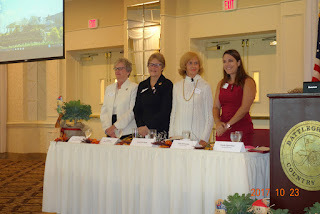 Director Jill McDonald announced this year’s theme is “Discover Your Uniqueness”. 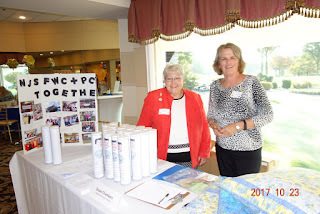 GCI is a program offered since 1947 by the New Jersey State Federation of Women’s Clubs (NJSFWC) of GFWC (General Federation of Women’s Clubs). 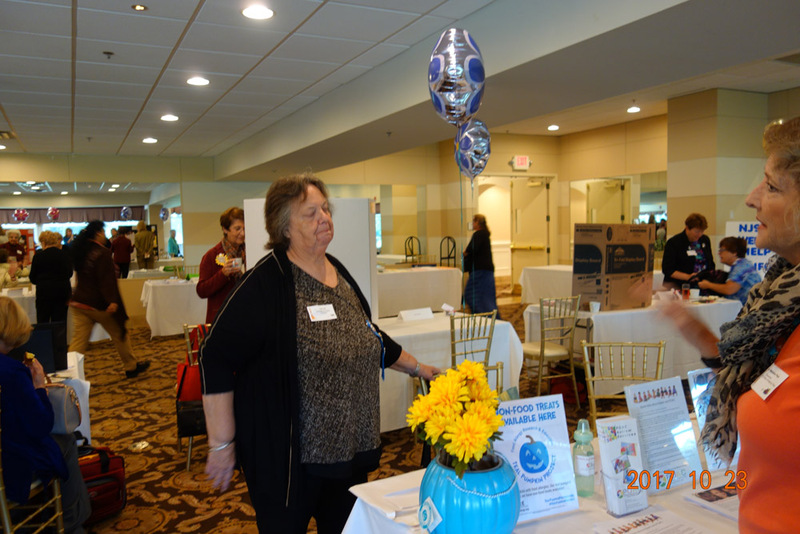 Delegates are sponsored, and the cost is underwritten, by local NJSFWC clubs. Sponsoring clubs select delegates on the basis of interest, community service and participation in school activities. They will experience campus life by living in a dorm, eating in the cafeteria and attending lectures and workshops. 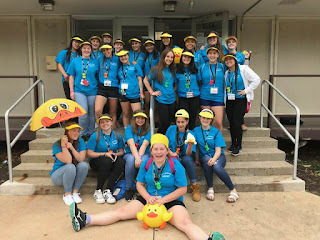 They will also learn about career choices and how to network with other delegates from all over the state of New Jersey. 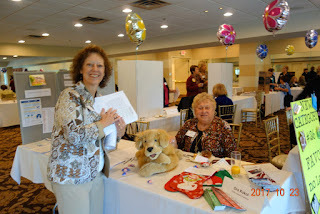 During free time, there were activities such as swimming, crafts and after dinner programs. 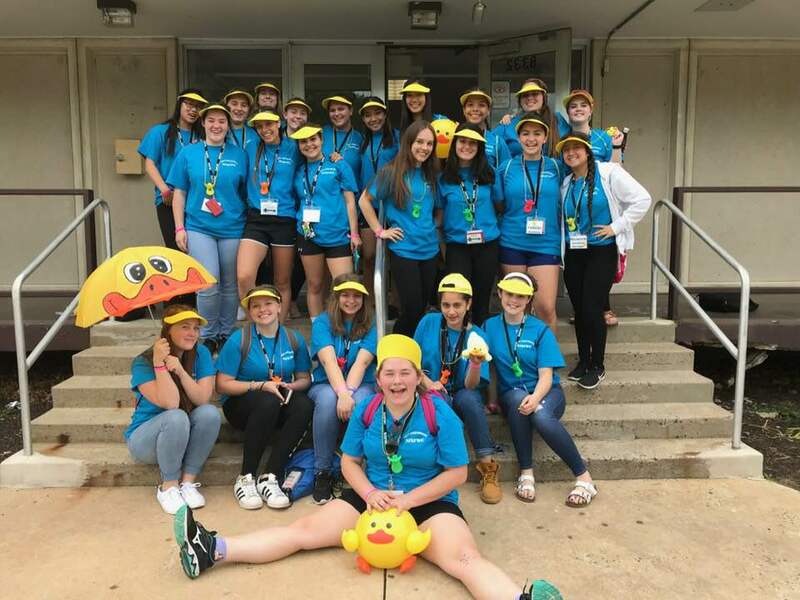 Delegates had a chance to showcase their talents by participating in Creative Arts, Chorus, a Talent Show and/or a Fashion Show. 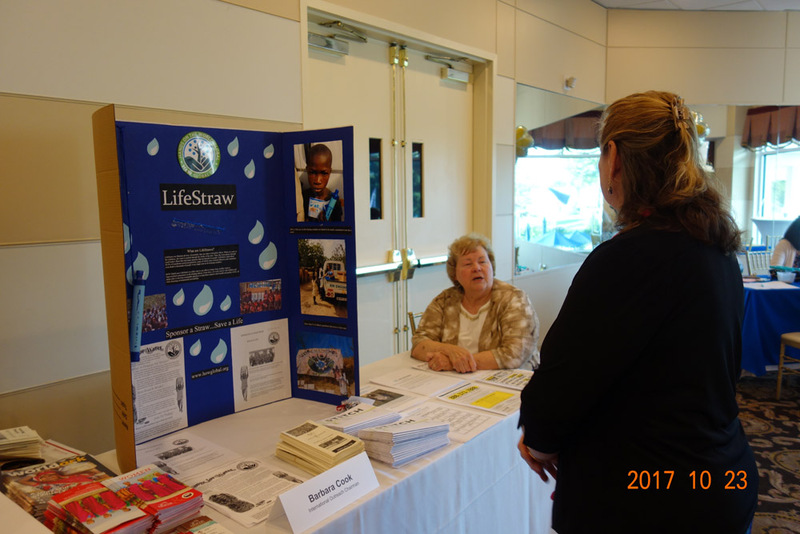 The Delegates are also encouraged to participate in various service projects. 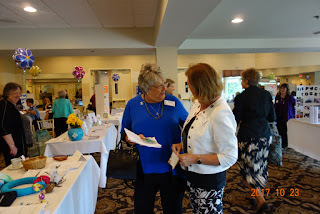 Mary Ellen Brock, currently President-Elect of the international General Federation of Women's Clubs brought greetings to the delegates and housemothers at the Opening Ceremonies on June 4. 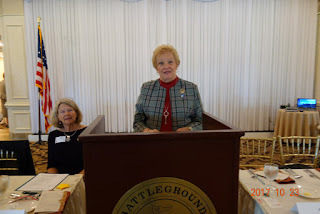 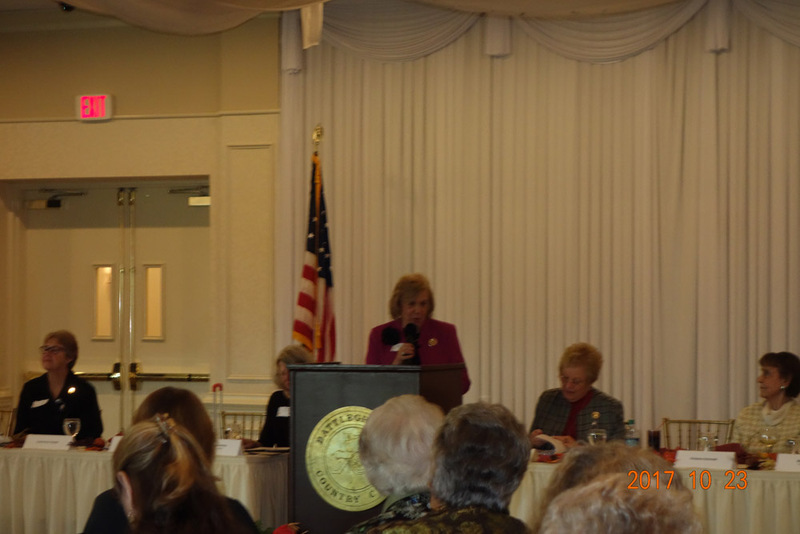 Ms. Brock is Past President of the New Jersey State Federation of Women's Clubs 2000-2002. New Jersey State Federation of Women’s Clubs of GFWC was founded in 1894 and has been headquartered on the Douglass Residential Campus, formerly Douglass College in New Brunswick, since 1966. 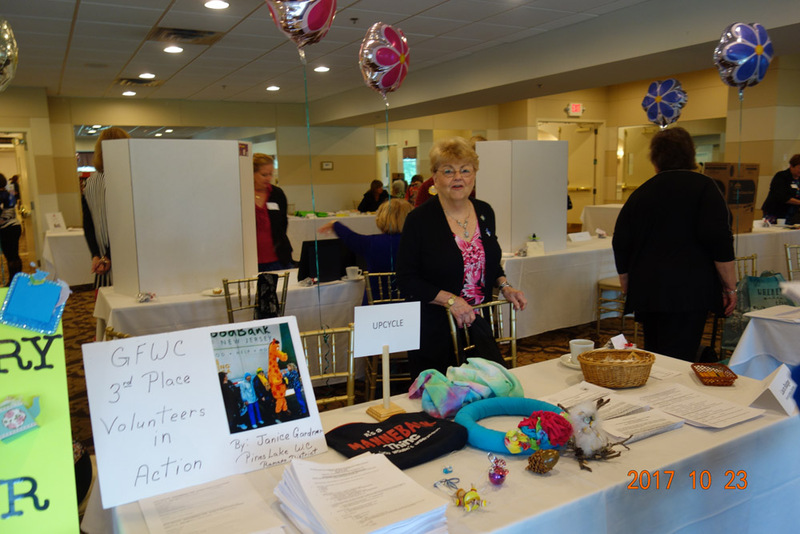 Today, NJSFWC is comprised of over 7,000 members in over 200 clubs throughout the state. 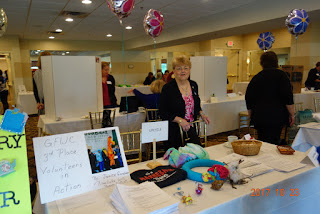 The Federation is a member of the General Federation of Women’s Clubs, the oldest and largest nonpartisan, nondenominational women’s volunteer service organization in the world. 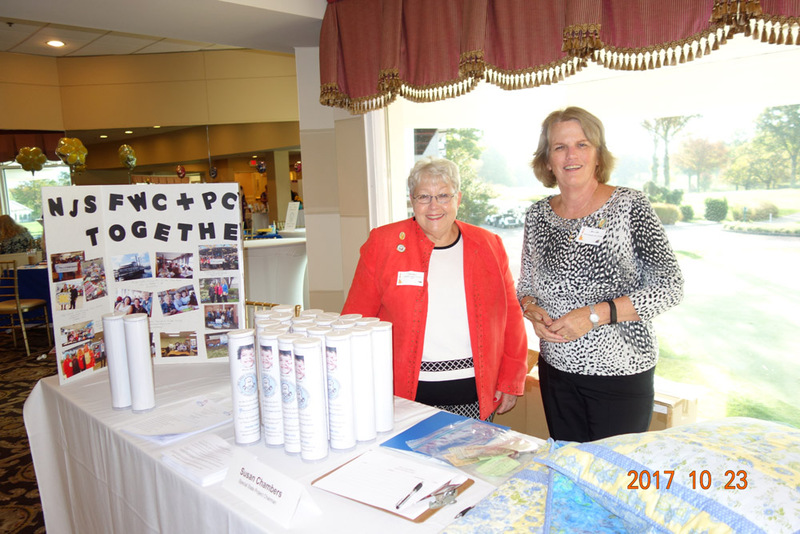 Opportunities are provided to women in education, leadership training and community service through participation in local clubs, enabling members to make a difference in the lives of others, one project at a time. Women are provided the opportunity to seek out and learn about issues most important to them, and through service and sisterhood, have a positive influence in their community and their world. For information about the NJSFWC, visit the Federation website at www.njsfwc.org or call (732) 249-5474/5485.